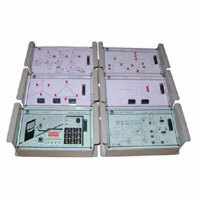 We are a famous PLC Modules Exporter & Supplier in India. 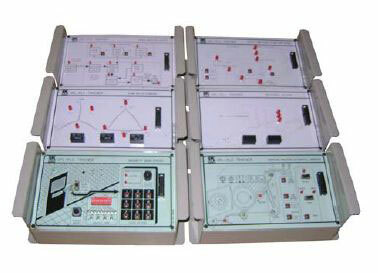 We offer two types of PLC Modules namely Experimental Working Module and Experimental Simulated Module. PLC Modules are used for automation of electromechanical processes. PLC Modules is designed for several input and output provisions, extended temperature ranges and resistance to vibration. 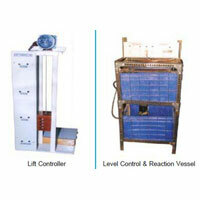 We are a famous Experimental Working Module Exporter & Supplier in India. 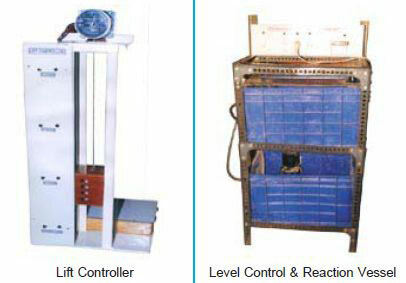 We are a famous Experimental Simulated Module Exporter & Supplier in India.